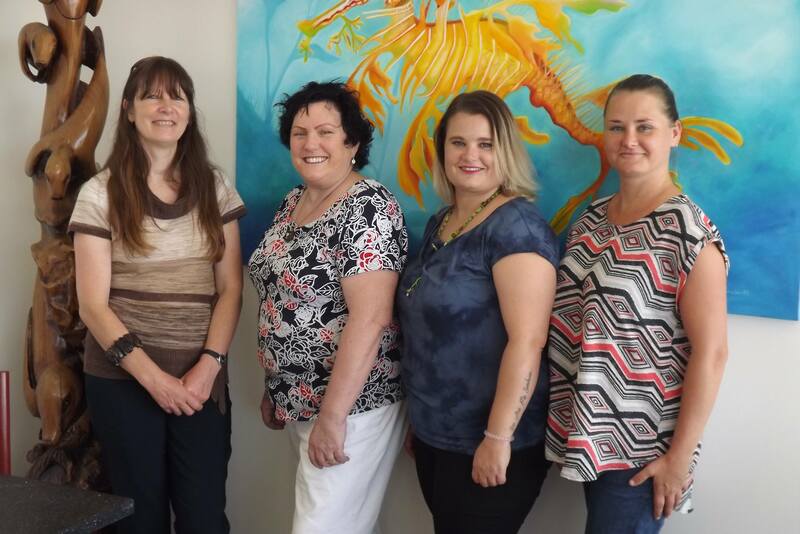 A passion for the arts and a concern for the mental health and wellbeing of the Eyre Peninsula community has brought four Tumby Bay women together. They have formed a new group, Artz EP in Motion, and aim to provide the residents of, and visitors to, the Eyre Peninsula with more opportunities to engage in the visual and performing arts through exhibitions, dances, shows and specific workshops. Participating in the arts has the potential to improve mental well-being, as creating relieves stress, encourages creative thinking, improves self-esteem, provides a sense of achievement and encourages social interaction. As practicing artists, the members have first-hand experience of the therapeutic benefits of creating and participating in the making of art. They recognize the avenue that art provides to express emotion. As a group Artz E.P in Motion has a great skill set. All members have participated in the arts community through exhibitions, Emma Trenberth having a long history of mentorship (approx. 10 years) with acclaimed Australian artist Siv Grava; Emma has just completed a year of mentorship with Siv in photo-realist portraiture. Colleen Lynch has a Bachelors of Visual Arts with Honours and a Masters of Science in Art Therapy. Danica Gates has a Bachelors Degree in Education and has experience teaching Visual Art. Karina Elson has worked alongside of and been mentored by Adelaide’s Actor/Teacher, Eliza Lovell & Dance Teacher/Choreographer, Nikki Allen. All four members lives have been shattered by the loss of a family member or friend to suicide. Through their heartbreak they became inspired to find ways to improve mental well-being and try to prevent others experiencing the devastating ripple effect of suicide. They are motivated to run events which encourage good mental well-being and raise money to donate to groups and organizations striving to improve mental health. Moving forward and helping others to move forward, through using art and performance, encouraged them to name their group Artz EP in Motion. Artz EP in Motion looks forward to holding its first two events during the 2018 SALT Festival. An art exhibition and a dance starring ‘The Tin Shed Rockers’ 1950s/60s band.